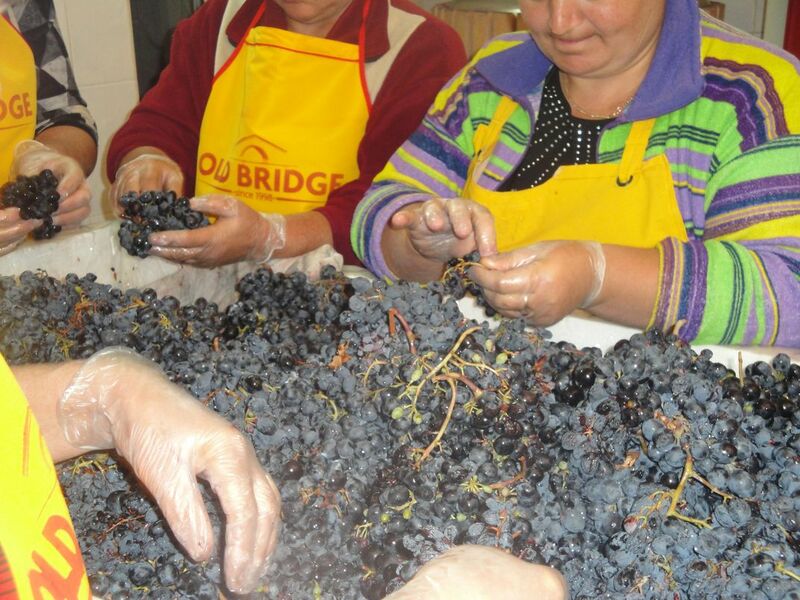 Ancient accounts have long acknowledged Armenia as a cradle of winemaking. 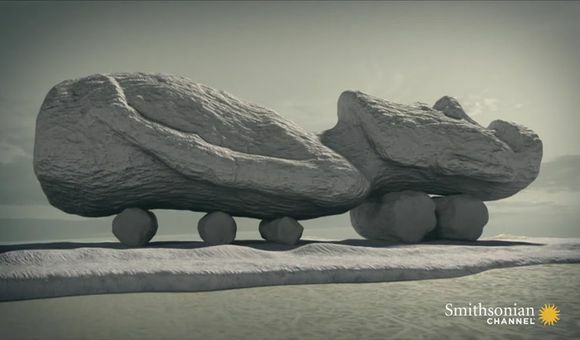 The eighth-century BC kings of Urartu referred to ancient Armenia as “the land of the vineyards” and Assyrian armies marveled at its vast quantities of fruit trees and vines. 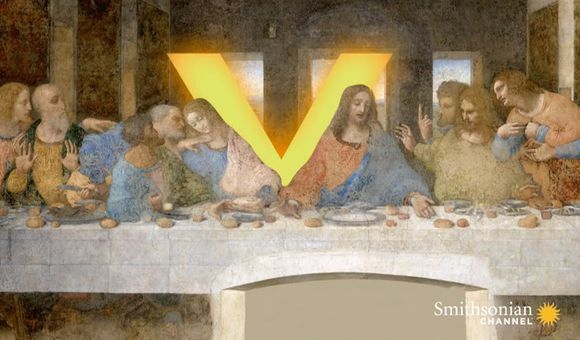 According to Genesis, it is in the mountains of Ararat that Noah plants the first vineyard and becomes drunk on wine. 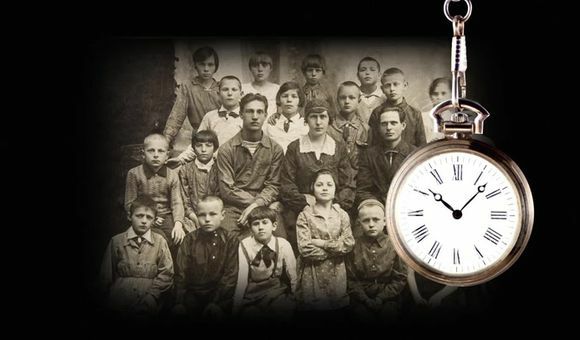 Centuries later, however, Soviet rule, nearly erased traditional winemaking from Armenia’s culture. From the 1930s through the early 90s, Armenian winemakers received instruction to mass-produce fortified wines and brandy rather than traditional Armenian table wines. Needing constant attention and supervision, many vineyards fell into disrepair, and it wasn’t until the late 1990s that winemakers started to breathe life back into the industry. 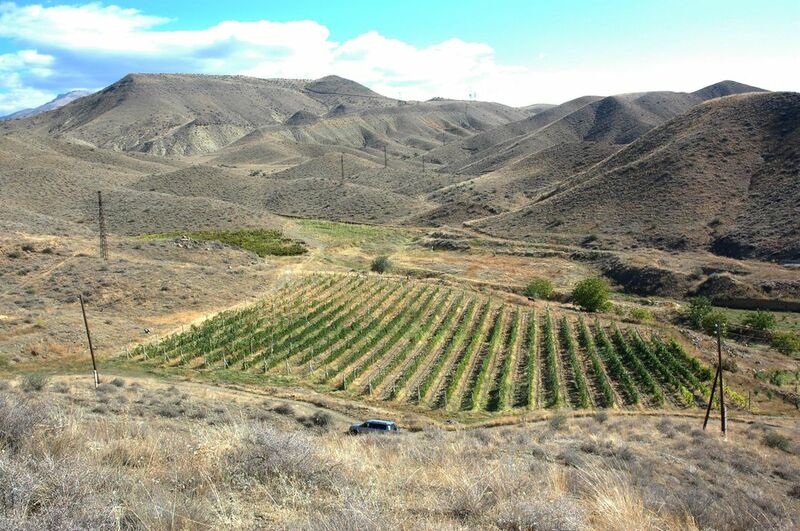 In 2010, researchers with the University of California, Los Angeles and the Armenian Institute of Archeology and Ethnography unearthed archeological evidence of the world's oldest known winery in the village of Areni in southeastern Armenia. 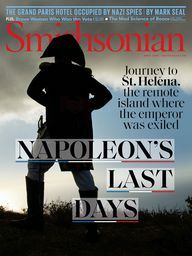 Beneath a layer of sheep manure inside a cave, the remains of crushed grapes and vessels for collecting and fermenting grape juice dating to 6,100 years ago were recovered, proving that humans produced wine systematically one thousand years earlier than thought. Additionally, traces of a grape used in red wine production today were found on pot shards at the excavation site, forging a new link between ancient and modern wine production. Fueled by the recent discovery, a new generation of post-communism vintners has set out to reclaim Armenia's winemaking heritage, identifying and reintroducing historic grape varietals. 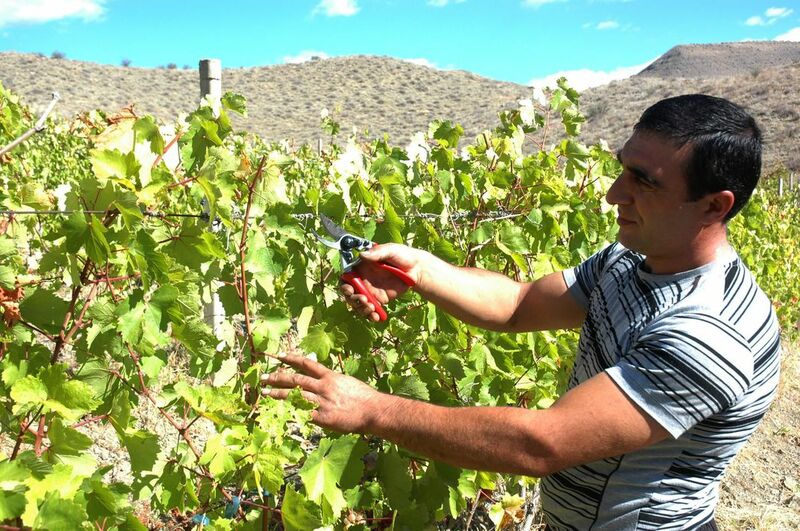 In effect, Armenian viticulture is experiencing a “rebirth,” says Vahe Keushguerian, an Armenian wine expert and owner of Yerevan-based winery consultancy Semina Consulting. Keushguerian likens eastern Armenia's Ararat Valley to California's Napa. 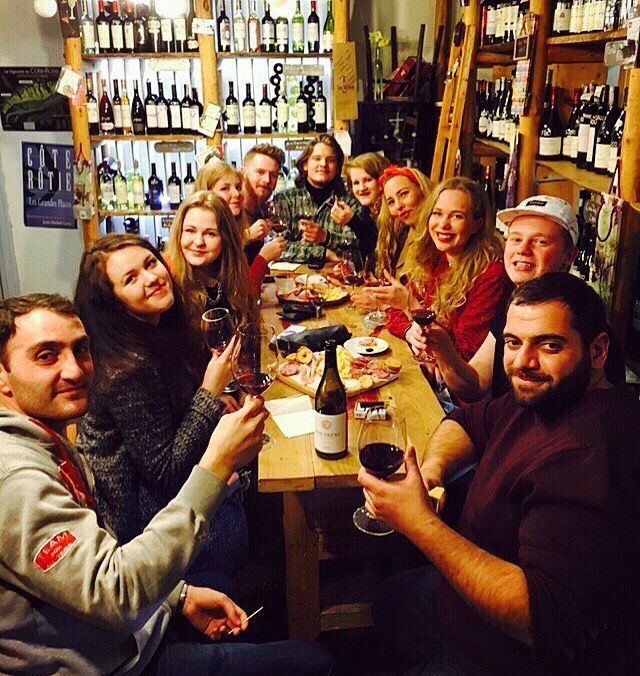 New wineries are popping up throughout the region and, in the capital city of Yerevan, wine bars are plentiful. 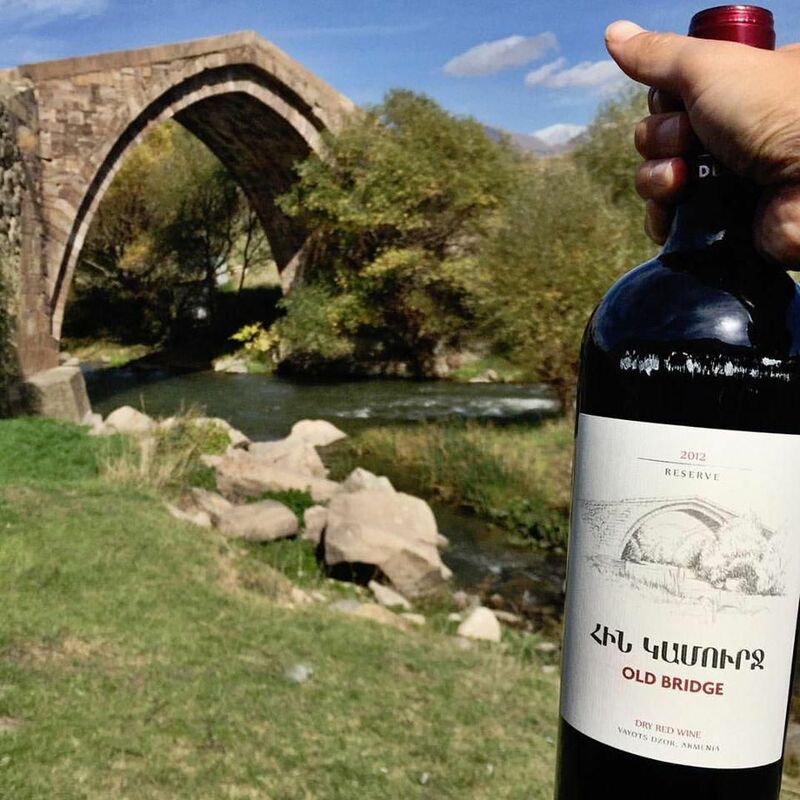 Once off-the-radar Armenian wines are now gaining global recognition. 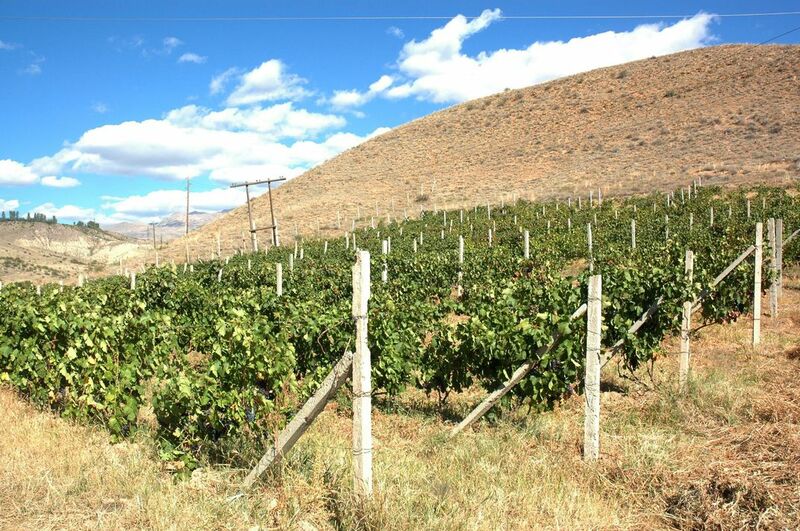 Part of what distinguishes Armenian wine is its exceptional terroir, or the collection of environmental factors that influences grape growth. Keushguerian describes Armenian terroir as “a little bit of everything.” Some of the highest wine-growing elevations in the northern hemisphere, diverse microclimates and rich, volcanic soils lend distinct flavors to an array of indigenous grape varietals. Beyond terroir, Armenian grapes owe their quality to the fact that they have been cultivated over thousands of years, says Keushguerian. For this reason, he and other Armenian vintners are working to raise awareness for a new classification of wines designated “Historic World.” Distinct from the Old World or New World varietals of Europe and the Americas, this classification includes wines from the oldest known wine-producing regions, encompassing Armenia, Georgia and Iran. 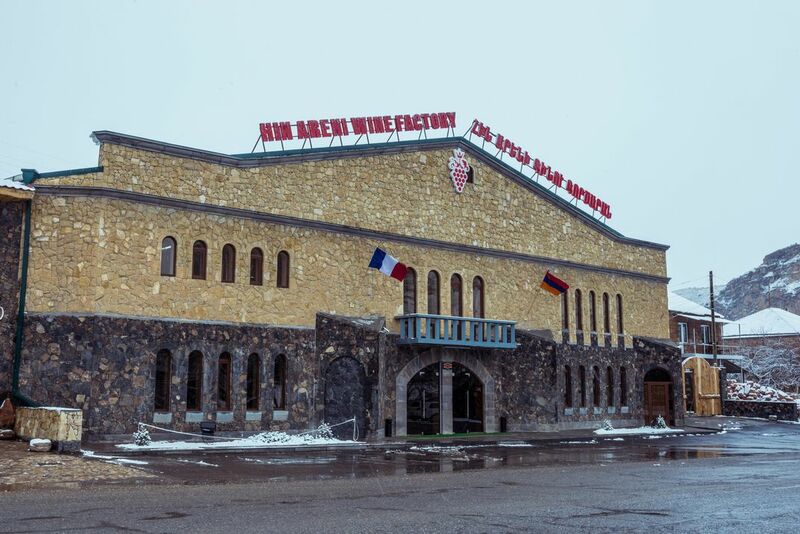 To experience the best of Armenia's wine renaissance, Keushguerian recommends the following destinations. Located at the intersection of the European and Arabian tectonic plates, Armenia is an extremely mountainous country, covered almost entirely by the Lesser Caucasus Mountains. 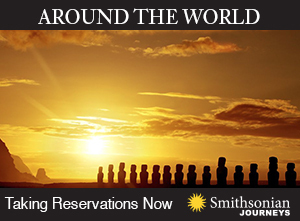 Due to this topography, its wineries boast spectacular views in addition to prime growing conditions. Old Bridge B&B is a family-run vineyard that doubles as a bed and breakfast. Visitors can tour the winery and participate in all aspects of wine production, from grape harvesting and grappa distillation to bottling and labeling. 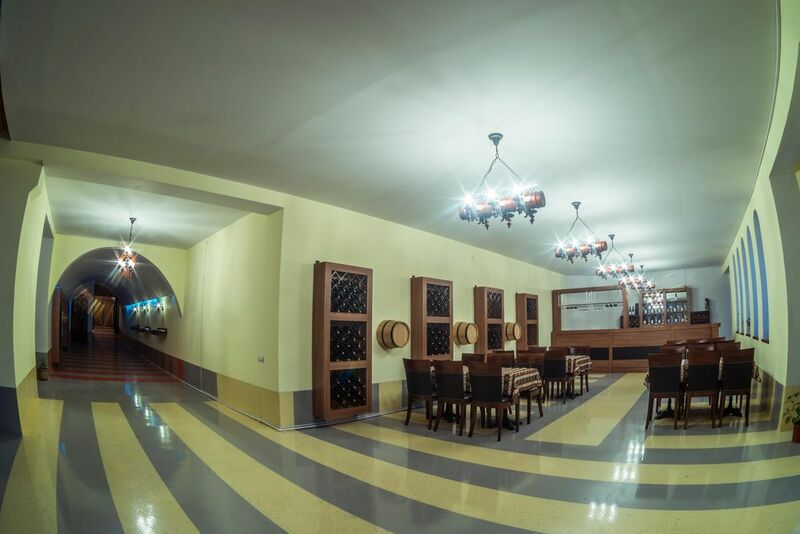 Guests can also check out classic or modern Armenian books from the library, taste classic Armenian dishes and arrange sightseeing tours to historical monuments nearby, including the ancient bridge after which the winery is named. 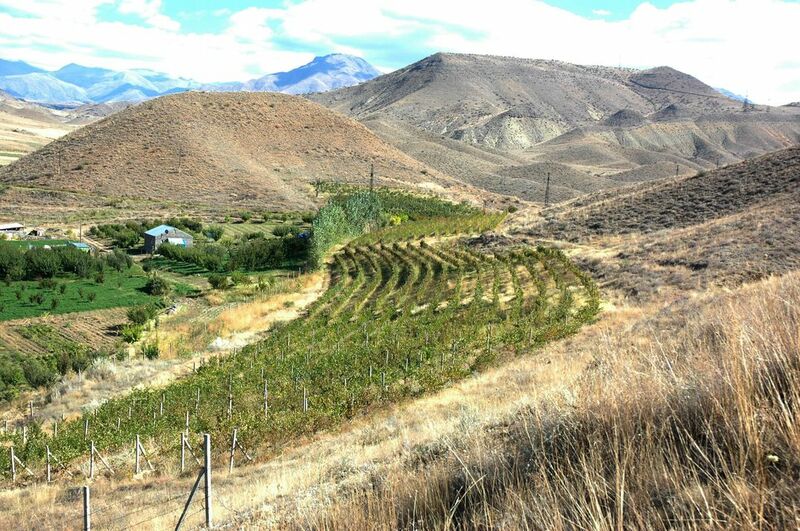 Hin Areni’s vineyards are situated at an average of 4,000 feet above the sea level and produce wine from two of Armenia’s most well-known grapes: the Voskehat (white) and the Areni (red). Sedimentary and volcanic soil, coupled with a high-elevation climate, lend its wines bold structure and an expressive bouquet. 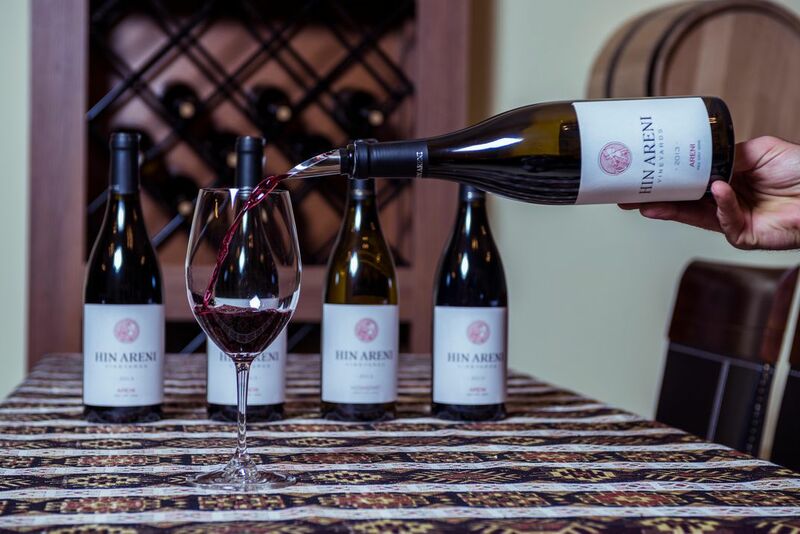 While the winery features state-of-the-art equipment, the team at Hin Areni handpicks their grapes and stores them in barrels made from local, Artskah oak, blending traditional and modern winemaking. Visits and tours are available. 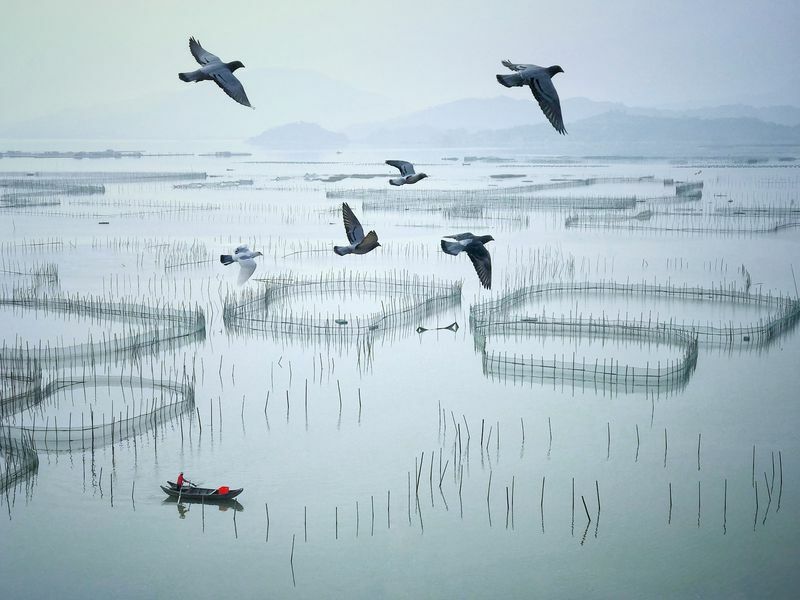 Getnatoun uses natural fermentation methods and a meticulous production process to craft award-winning wine varieties. In addition to producing seven grape-based wines, Getnatoun produces pomegranate wines and fruit brandies from apricot, black plums, apples and other fruits grown in their orchards. 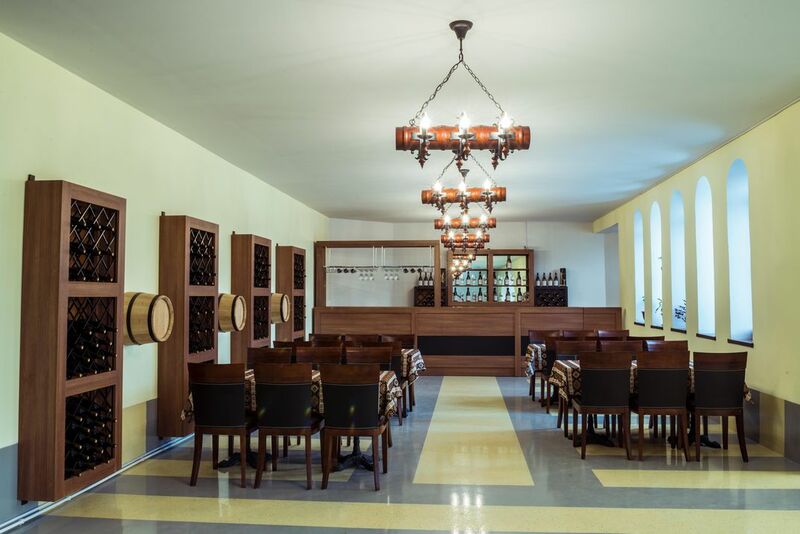 A newly constructed tasting hall, as well as a drip irrigation system installed in one of its vineyards, have made Getnatuon a centerpiece of local agritourism. 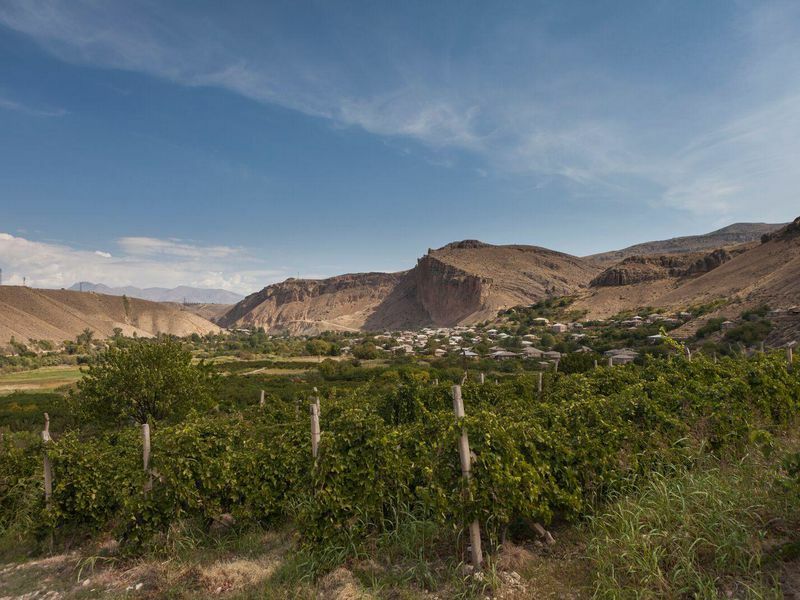 Van Ardi's estate vineyard spreads out over rolling hills in picturesque Ashtarak, an ancient winemaking region comparable to Vayots Dzor. The soil, consisting of volcanic sandstone, yields quality grapes, which are carefully handpicked and transformed into richly structured wines. 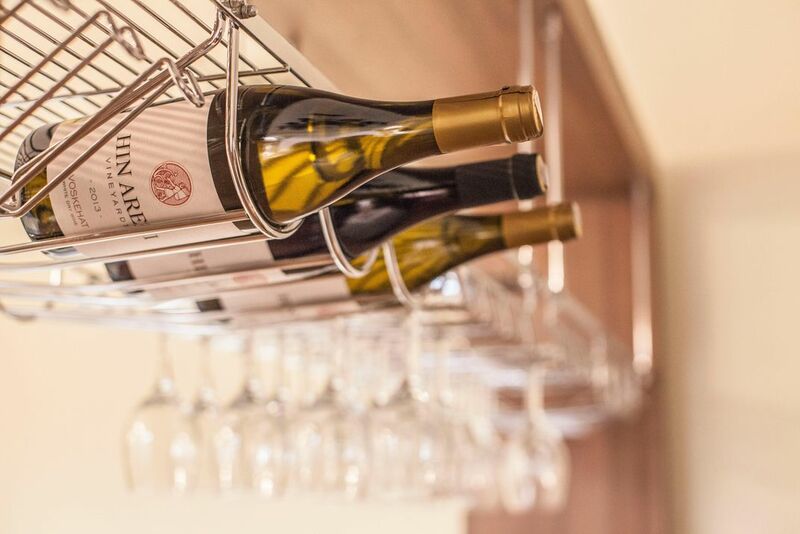 The boutique winery hosts tastings and events throughout the year (follow their Facebook page for updates) and information about their upcoming wine club is available upon request. 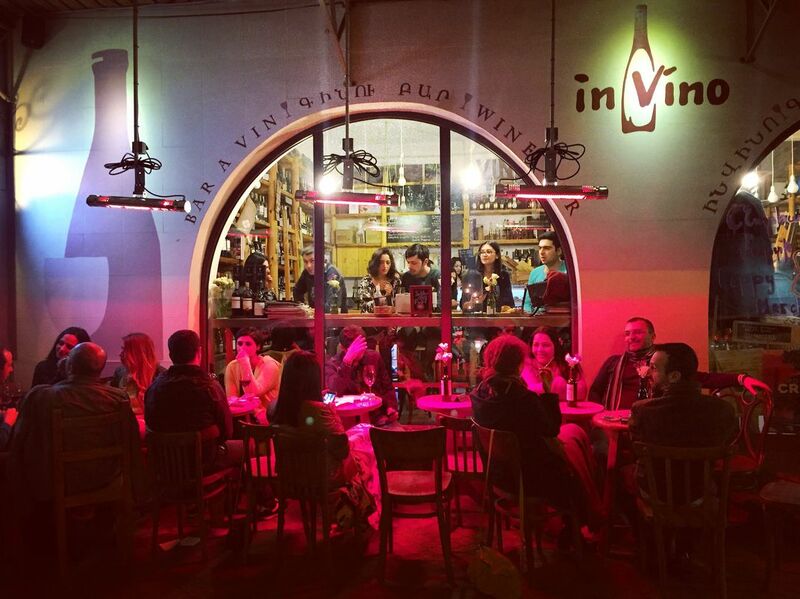 In Vino boasts the title of “the first specialty wine shop, bar and club in Yerevan.” The establishment features over 700 wines from around the world and often hosts events where consumers can meet the winemakers. Centered on the culture of wine, Wine Republic is a popular wine shop and wine bar in the center of the city with a full menu and pleasant outside seating. In addition to a seasonal menu, Aperetivo offers daily sales events, wines handpicked by industry professionals and signature food dishes. As its name suggests, Tapastan serves a range of tapas, or small plates, such as Venetian cicchetti, Basque pintxos and Armenian patarner, with their wine. Featuring a wide variety of wines from all three – heritage, old and new – worlds, this wine bar and distillery often hosts events with art shows and live music. Briahnna Brown is an ASME intern and writer based in Washington, D.C. She covers arts and culture topics for various publications including 101 Magazine—where she is also the Arts & Culture editor.